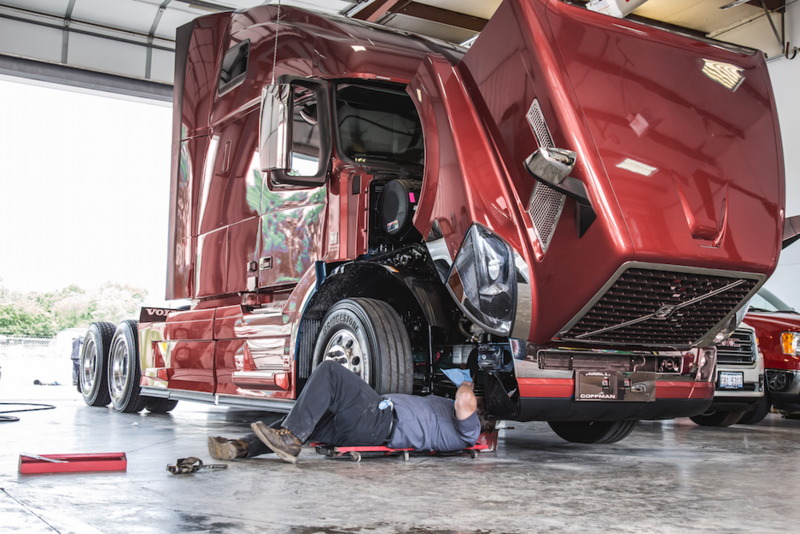 Today’s heavy-duty engines have evolved to incorporate modern technology and to adhere to emissions regulations—and that means their components have had to evolve with them. From a maintenance standpoint, one result of this is that when a problem comes up, it’s not so simple to determine the root cause. In its June 2018 issue, Fleet Equipment magazine reached out to Luber-finer and other experts in the filtration industry to discuss identifying and addressing these problems. Read all about it in the print publication (pages 52-55) and the digital issue (pages 54-57). 4 Truck Trends from 2018: Are They Affecting Your Business in 2019?